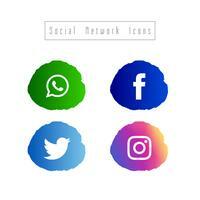 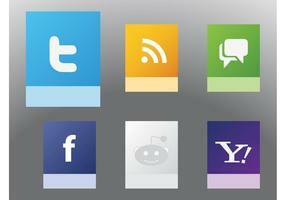 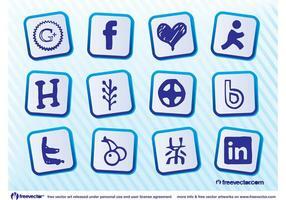 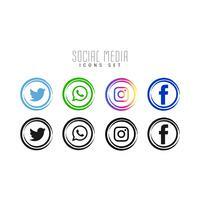 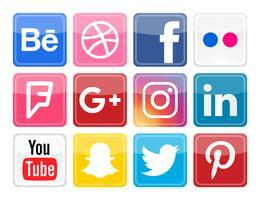 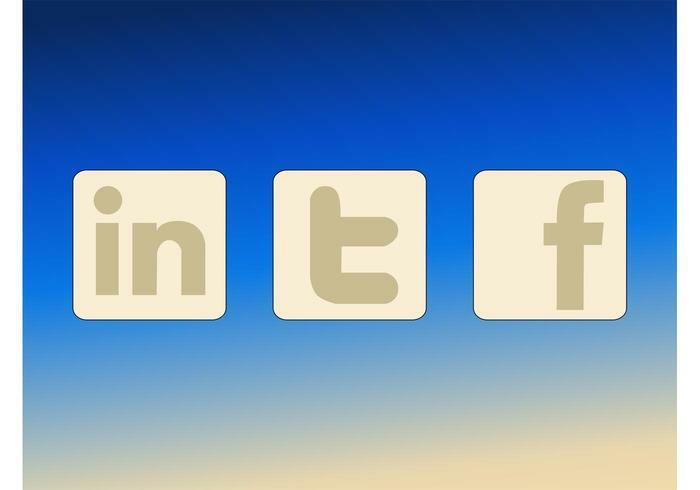 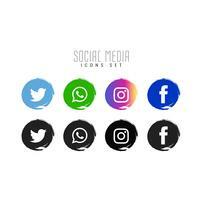 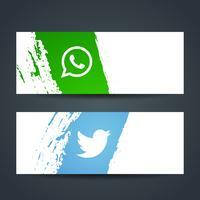 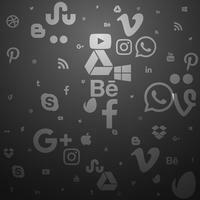 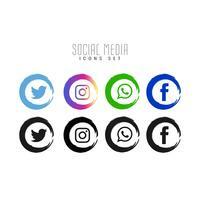 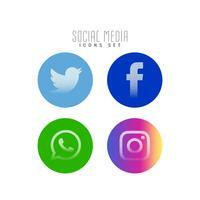 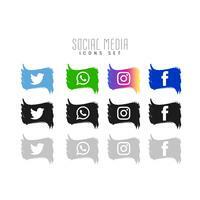 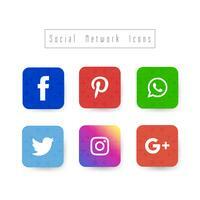 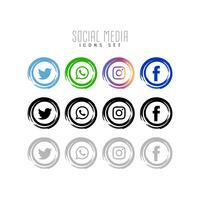 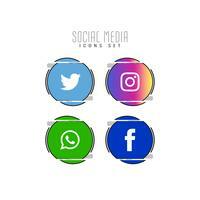 Social network vector badges with 3 icons of popular social networking services: LinkedIn, Twitter and Facebook. 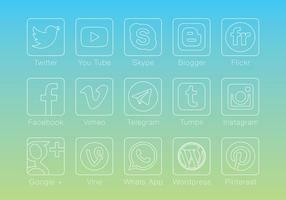 They are all square with rounded corners and use the same muted colors. 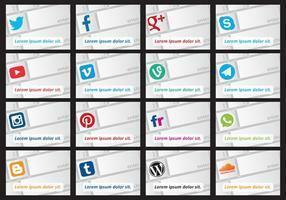 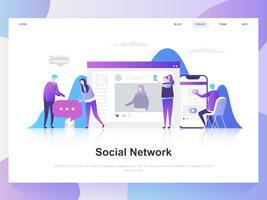 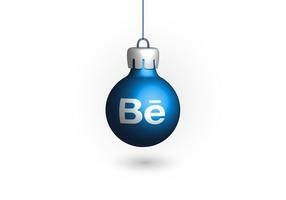 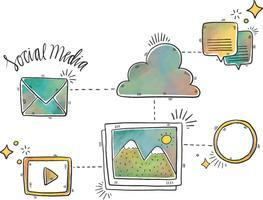 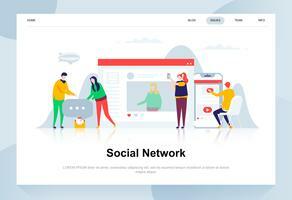 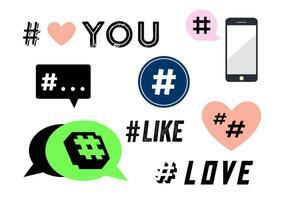 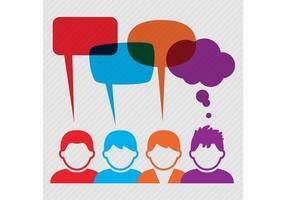 This web vector icon is perfect to use for blog, communication, advertising, promotion and internet themes.